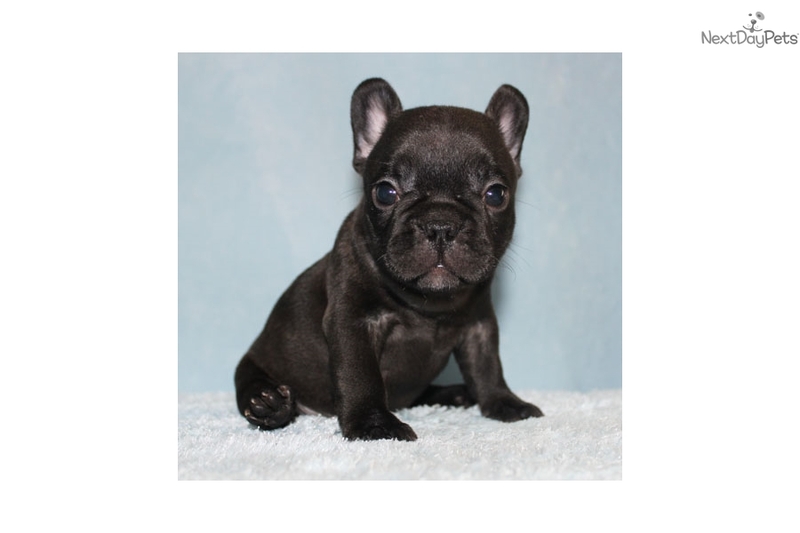 This French Bulldog nicknamed Yoga sold and went to a new family. 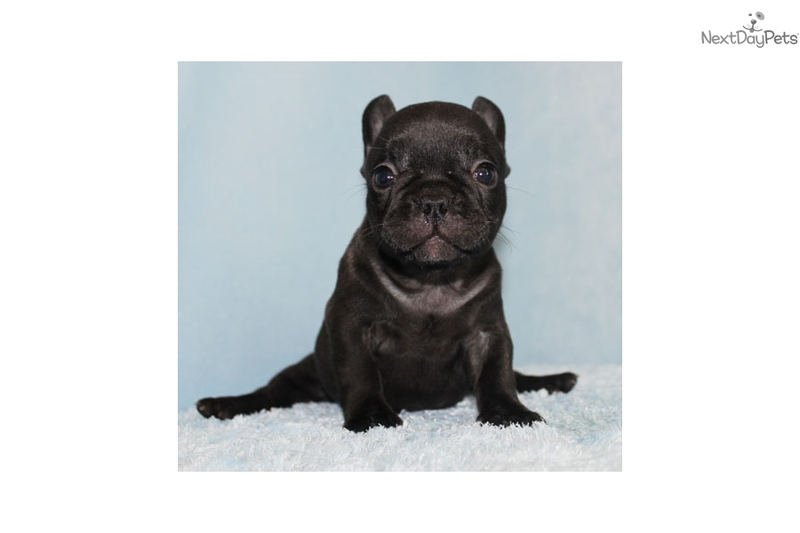 Super cute female black/brindle French Bulldog puppy, Yoga, is waiting for you! She was born in 07/20/2017. She got vaccinated and dewormed up to date. She is registered with AKC. 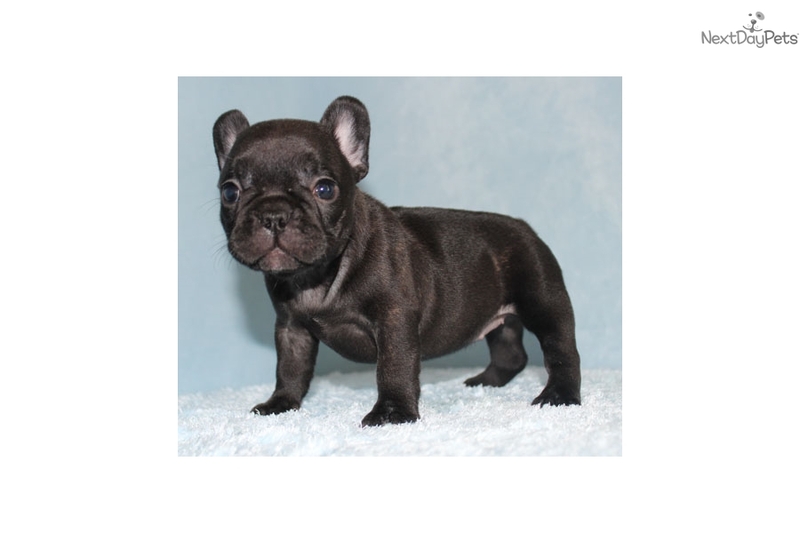 Her father is blue French Bulldog and her mother is black/brindle with blue carrier French Bulldog. 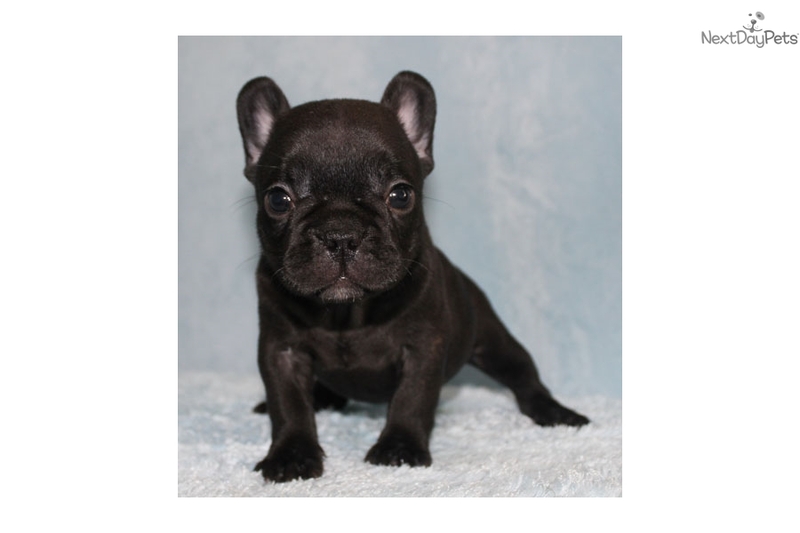 Yoga has beautiful black/brindle coat and has absolute no white spot on her chest. She is blue carrier and possible chocolate too. 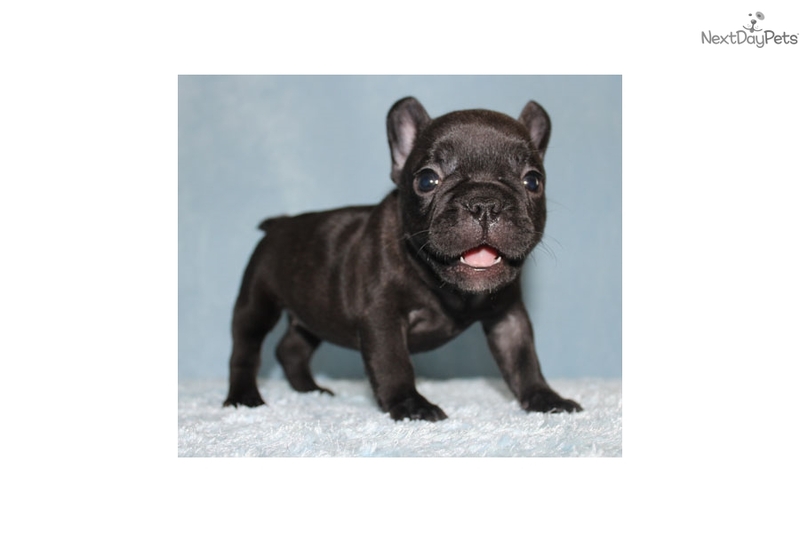 She has adorable face, compact but stocky body with short legs. She has very loving, playful personality. Especially, she likes to pose like Yoga master! The puppy will be micro-chipped. Her price is $3000. 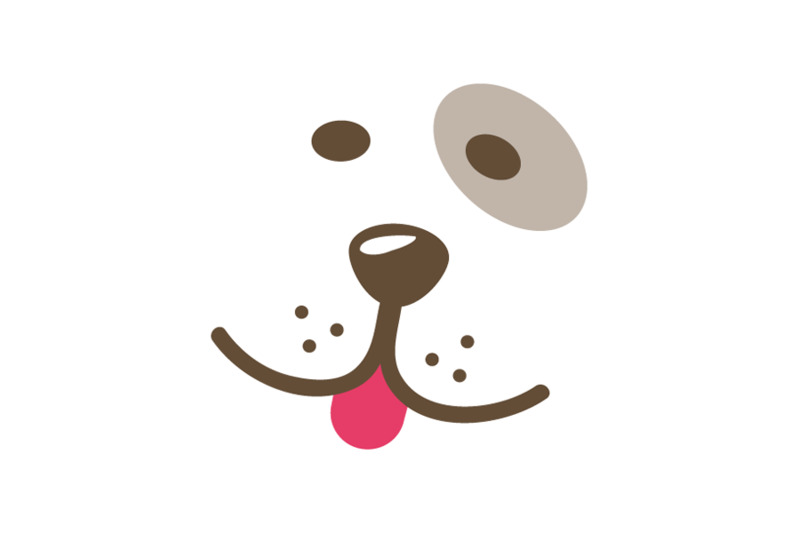 I also provide some basic supplies like starter kit such as food, vitamin, toys, pads, etc. I am able to ship the puppies. You can either send me an e-mail or call/text me at 323-819-0113. Ask Brandon.